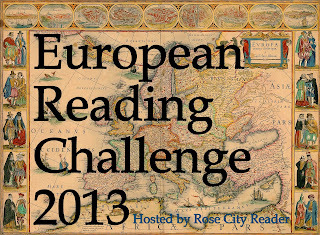 Please join me for the 2013 European Reading Challenge! The main challenge page is up now. The idea is to read books by authors from different European countries, or books set in European countries. TO POST REVIEWS, GO TO THIS REVIEW PAGE.